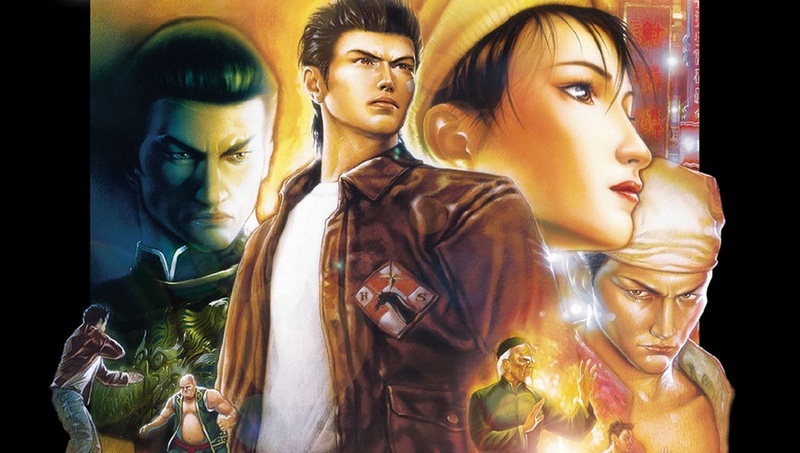 Shenmue 3’s kickstarter success very well may have been well have been noticed by Sega. As if there wasn’t already enough smoke around this not yet officially announced fire, a bunch of European retailers have listed a ‘Shenmue 1 & 2 Pack’ for PlayStation 4 and Xbox One on their websites over the weekend. They’re not alone, either – the Shenmue rerelease was accompanied by a double pack that includes Bayonetta and Vanquish, something that’d make it one of the best gaming packages going, basically. The listings first showed up on Czech retailer Alza, as spotted by eagle-eyed fans on gaming mega-forum NeoGAF. Alza’s listing wasn’t alone, and soon both packages showed up on Slovak retailers such as GetGame and Heureka. Some of these listings have since been removed, but others persist and remain up for pre-order. The Bayonetta and Vanquish pack looks extremely official thanks to the fact that it comes with some convincing-looking box art, while the Shenmue listing was relatively bare. 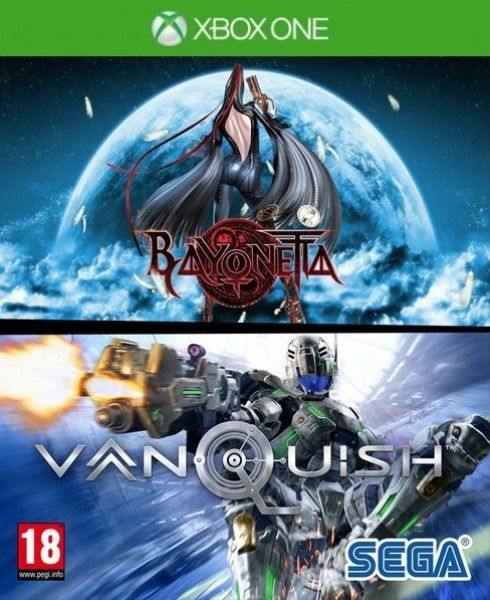 Bayonetta and Vanquish were of course both recently released on PC with FPS-unlocked, max-settings action, allowing the last-generation console exclusives to be run on PC at 60fps in 4K with the right graphics gear. These PC ports would likely be a relatively reasonable candidate for porting to the Xbox One and PS4, both of which have hardware and architecture that fairly closely resembles a PC. Bayonetta might be on the verge of popping up all over the place – she’s in Smash Bros, of course, and developer PlatinumGames has pretty obviously teased a Bayonetta 1 and 2 double pack for Switch on social media. Shenmue and Shenmue 2 have never been ported anywhere aside from the original Xbox localization of the second game, but talk of a remaster or HD rerelease of the game has been on the cards for years. Back in the Xbox 360 generation a listing for Shenmue was unearthed and leaked from the developer-only ‘partnernet’ version of Xbox Live at around the time Sega was rereleasing things like Jet Set Radio and Crazy Taxi, and in January of this year Sega of Europe registered the domain name ShenmueHD.com – which is pretty inconspicuous. Shenmue is of course something of a hot topic now, with Shenmue 3 successfully funded through kickstarter after making a splash at a Sony E3 event. It became the most-funded video game kickstarter ever, and after a delay the game is now supposedly on track for a 2018 release. At Gamescom we got to chat to Shenmue producer and creator Yu Suzuki about the past and future of the franchise. Fans excited by that news should give that a read. We’ve reached out to Sega for comment, but don’t expect anything of substance back right now – but we’d say an announcement on these has to be fairly imminent now if retail has box art and pre-order details.